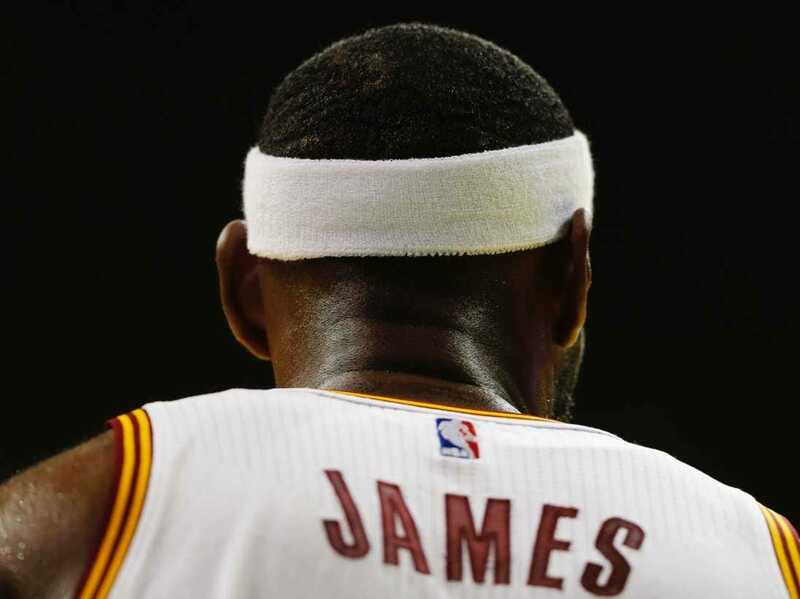 LeBron James isn’t looking like LeBron James right now. This may or may not mean anything. The Cleveland Cavaliers — who added LeBron, Kevin Love, Shawn Marion, and Mike Miller in the offseason — are in the embryonic stage of their development. Also, 80% of LeBron is better than pretty much every other player in the NBA. But LeBron is definitely off. He hasn’t been the overpowering physical force he was in Miami early in his second stint with the Cavaliers. There are a wide variety of theories for why — age? weight loss? injury? master plan? — but no single explanation that the NBA world can agree on. 1. He’s getting to the basket less and he’s less effective once he gets there. LeBron took 49% of his shots at the rim last year and made 79.2% of those shots. This year he’s taking 35% of his shots at the rim and making 53.8% of them. 2. 11.6% of his shots last year were dunks. This year 4% of his shots are dunks. The NBA world is noticing. Worrisome Jeff Van Gundy observation if you’re a #Cavs fan RE #LeBron: He’s not elevating over contact tonight. (Ditto 4 #Knicks game) ??? I think LeBron’s back is still bothering him. Wasn’t aggressive at all in transition that time, missing layups at the rim he’d usually make. 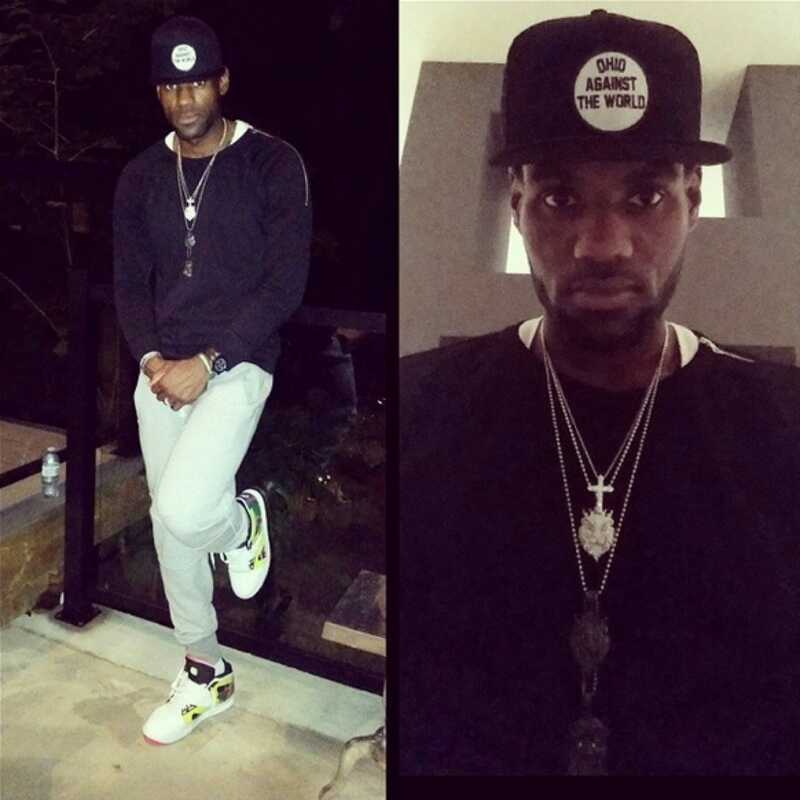 LeBron lost significant weight this offseason by cutting out sugar, carbs, and dairy for 67-straight days. He said before the season that the weight loss was a mental challenge, and it had “nothing to do with basketball.” A bunch of NBA players have gone on similar paleo-style diets — most notably Ray Allen in Miami before the 2013-14 season. There are no real examples of paleo guys coming out sluggish the next season. @kingjamesThe ‘Skinny LeBron’ photo from his extreme dieting this summer. There’s also a theory that LeBron is hurt. He sat out a few preseason games because of a back injury. ESPN’s Brian Windhorst shot down that rumour after the Trail Blazers game. In doing so, Windhorst presented another theory that would explain LeBron’s lackluster start — he’s purposely letting his team fail in order to teach them a lesson. LeBron scored 11 points on 12 shots against Portland. In the second half he pulled a 2006 Kobe, refusing to shoot and letting his teammates bury themselves. After the game he reportedly got into a tiff with Kyrie Irving before telling the media that Kyrie and others have “bad habits“. The idea here is this: LeBron isn’t just going to take over for these guys when the offence isn’t working, he’s going to force them to play team basketball. One of the dominant narratives of the preseason was LeBron’s newfound interest in being a leader. He spent the summer reading books about leadership styles, and right before the team’s first practice he called a players-only meeting where he went around to each guy and told them what he expected of them. He’s fashioning himself the wise old man of the Cavs, here to show the unlearn’d youth the path to a title. That’s fine … but where does it leave new head coach David Blatt? Blatt has decades of international coaching experience and he’s widely regarded as a basketball genius. But he has never coached an NBA team, much less an NBA team with a player who has amassed more power and influence than anyone since Jordan. After the Cavs’ opening-night loss to the Knicks, Blatt reportedly held a fiery team meeting where he called out various players. The Cavaliers are struggling with Blatt’s offence. Some smart analysts expected this to be one of the best offensive teams ever. Instead, they’re dead last in the NBA in assists per game. 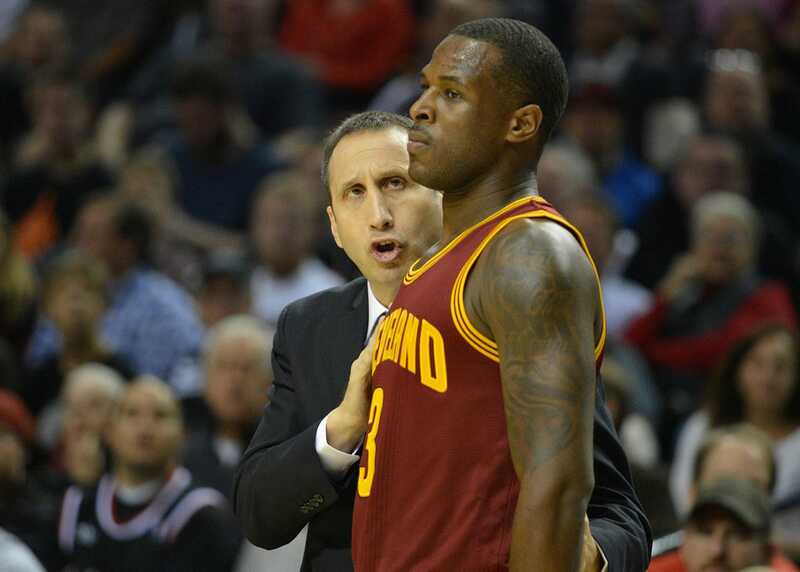 Steve Dykes/Getty ImagesDavid Blatt coaching Dion Waiters. How do you explain the greatest player in the world suddenly looking human? Is LeBron getting old? Is he weaker now that he lost 20 pounds? Is he hurt? Does he want to take a backseat and let his teammates figure out how to play together? Is it just a four-game sample and he’ll be fine? LeBron has been so good for so long that seeing him take a small step back, even for a week, is jarring. The Cavaliers are 1-3. They can’t get anywhere near their lofty expectations without a fully-charged LeBron.